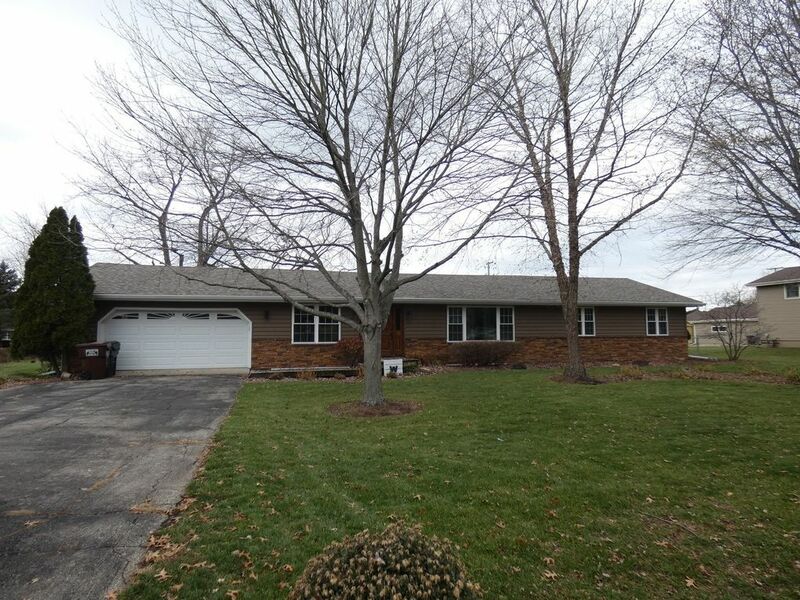 Beautiful updated ranch style home in the outskirts of Bourbonnais but conveniently located close to everything! Home is very well cared for with one of a kind GRAND entrance! gorgeous carved beams throughout the house, custom made cabinets and shelving in family and master bedrooms, out of this world wall waterfall in the formal dining room, eat in kitchen with dinette area, quartz counters, beautiful newer floors, doors and trim, newer roof, newer windows, siding and stone front 7 years old, New gorgeous bathroom with jetted tub, Italian marble tiles, double vanity and quartz counters, huge yard with over 1/2 acre features deck and above ground pool. microwave as is, owner will sell the entertainment center, Just move in! make your appointment today! Directions: Rt. 102 to Sportsman Club Rd to Osage. Home is on right.